Professor Minhi Hahn of the School of Management Engineering at the KAIST College of Business has been named the winner of the 22nd Sangnam Business Researcher Award. The Sangnam Award is the highest distinction made by the Korean Academic Society of Business Administration to recognize an outstanding scholar in the field of business & management for that year. His research focuses on how marketing communication impacts customer choices and their satisfaction. Professor Hahn has served on the faculty of the College of Business since 1989, and has supervised more than 21 Ph.D.s and 203 master’s students while publishing more than 51 papers in domestic and foreign journals. 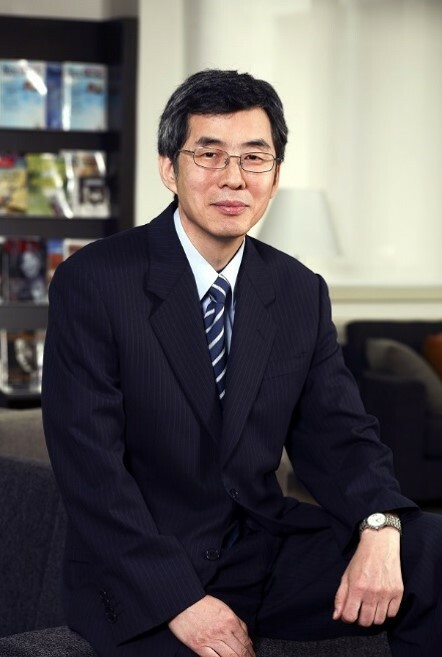 He served as dean of the KAIST College of Business, president of the Korean Marketing Association, and president of the Korean Society of Consumer Studies. Currently Professor Hahn is a board member on the strategic committee of the College of Management at National Sun Yat-sen University in Taiwan. Professor Hahn said, “I am pleased to receive this award on behalf of the people who are working for the development of Korean business administration. I will do my utmost to support younger scholars to continue their meaningful research." The award ceremony will take place at the Plaza Hotel in Seoul on February 23.